The Ionians have developed some of the most breathtaking and deadly martial arts on all of Runeterra – just one manifestation of their pursuit of enlightenment. The most remarkable blade style to emerge, however, was the unusual byproduct of foreign intervention. Master Lito was a swordsman whose teachings were sought by ruling classes from nearly every city-state. His art was a highly-guarded secret, but it was said that swords would breathe in his grasp. He withered unexpectedly from a mysterious disease which baffled the brightest of Runeterran physicians. When he died, he left behind Zelos and Irelia, his son and daughter, and a truly unique weapon. Zelos became a Sergeant in the Ionian military and left to seek assistance from Demacia immediately prior to Noxus‘ invasion of Ionia. Irelia, charged with the protection of their home until Zelos returned, was alone when Noxian forces struck. The Ionians fought admirably, but soon Ionian blood stained the land beneath the prints of foreign boots. At the Great Stand of the Placidium, Ionians prepared for surrender, but were inspired to maintain their resistance when the young Irelia hoisted her father’s enormous blade and pledged to hold until her brother returned. 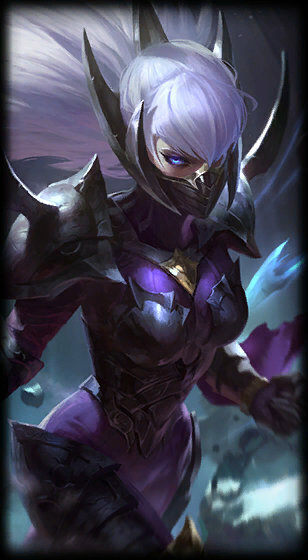 In the chaos of the ensuing fight, Irelia was cursed with dark Noxian necromancy. 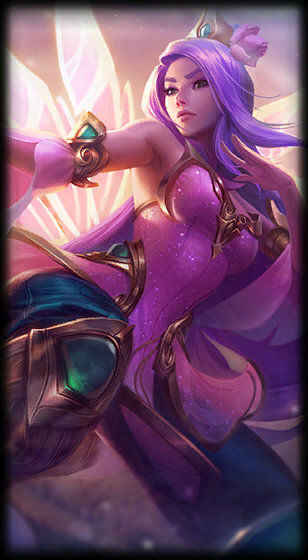 As her life ebbed, Soraka, the Starchild, made a final attempt to anchor Irelia’s fading soul. 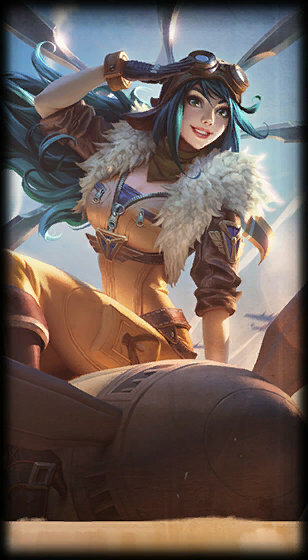 Unwilling to relinquish her home, Irelia rose at the brink of death, and her father’s sword lifted in the air alongside her. 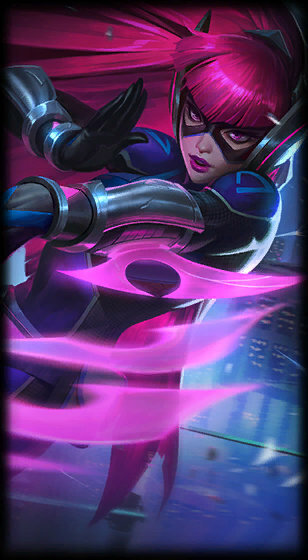 Irelia rushed back to the fore, unfazed by the blade’s sudden animation. The weapon danced around her effortlessly, cutting down Noxians as they gaped in horror. The decimated invaders were forced to retreat from the Placidium. 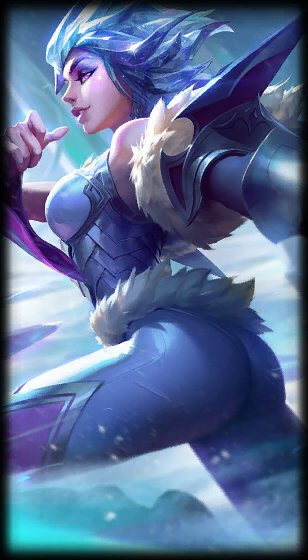 Irelia was appointed Ionia’s Captain of the Guard, and when the defense of her homeland moved to the Fields of Justice, so did she. The sword flourishes, as though painting with blood.